Shilpa Shetty looks like she has been ageing in reverse. Let's have a look at Shetty's health and fitness mantra that makes her look younger than most mommies. Right from the time of her youth to being a mother to her son Viaan Kundra, Shilpa Shetty has always managed to maintain a slim n trim body. Aged 42, the Bollywood actress looks exceptionally youthful and fit. Let’s find out her health and fitness regime to achieve a fabulous body like her’s! The actress constantly faces neck-pain and is thus dedicated to Yoga. She practices medication and pranayam regularly.Her favourite Yoga postures are Suryanamaskar, Dhanurasana which helps you strengthen your back and abdominal muscles, Vrikshasana (tree pose), Bhujangasana (cobra pose) and Marjari Asana (cat pose) which is good for lower back as it gives a good stretch to the spine. She also practices cardiovascular exercises and heavy-weight exercises twice a week to tone up her muscles. She also believes in being a strong woman, thus practices strength training exercises once a week. Motherhood often leads to women dispensing with their fitness quotient. However, our Bollywood divas are our constant idols who work hard to get back into shape. From Shilpa Shetty to Kareena Kapoor, B-town beauties give all the newbie mommies major goals to lose weight. 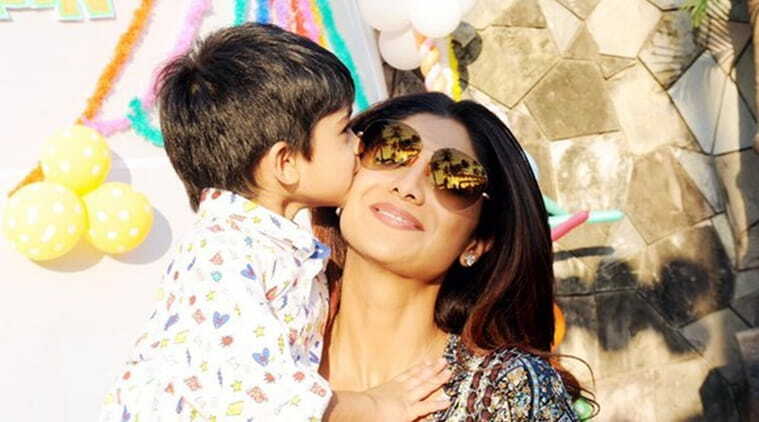 Shilpa Shetty’s exercise routine post her pregnancy started off with twenty minutes of light exercise like cycling, jogging etc and went on to increase the intensity of her workouts with time. 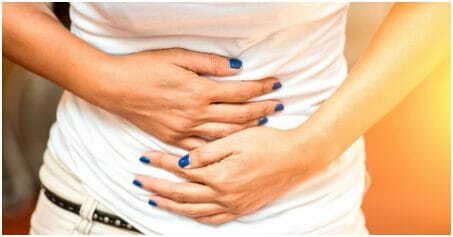 Soon, she resorted to her daily exercise routine and was back in shape within no time. Shetty prefers morning workouts as it keeps her pumped up throughout the rest of the day. The ‘Baazigar’ actress begins her day with a glass of aloe-vera or amla juice followed by a cup of porridge or tea with brown sugar. Post exercise she drinks a protein shake. Her breakfast consists of dates, black raisins and dry fruits. For lunch and dinner she prefers consuming whole grains that help her maintain her slender frame. Her lunch consists of rotis with chicken or vegetable curry and brown rice. She eats one slice of brown bread with egg in the evening. Green tea is a must for her. Lastly, her dinner is made up of salads, soup and chicken. It is important to eat an early dinner, latest by 8:00 PM. 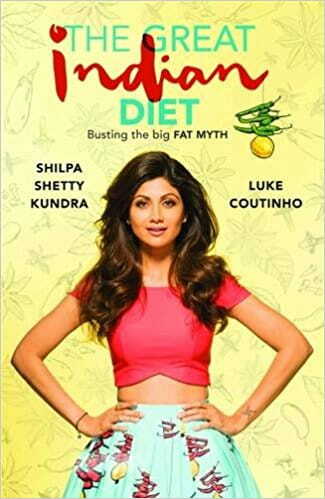 Shilpa Shetty has released a book on nutrition and fitness titled, ‘The Great Indian Diet’, which would help her fans follow a systematic weight-loss regime. 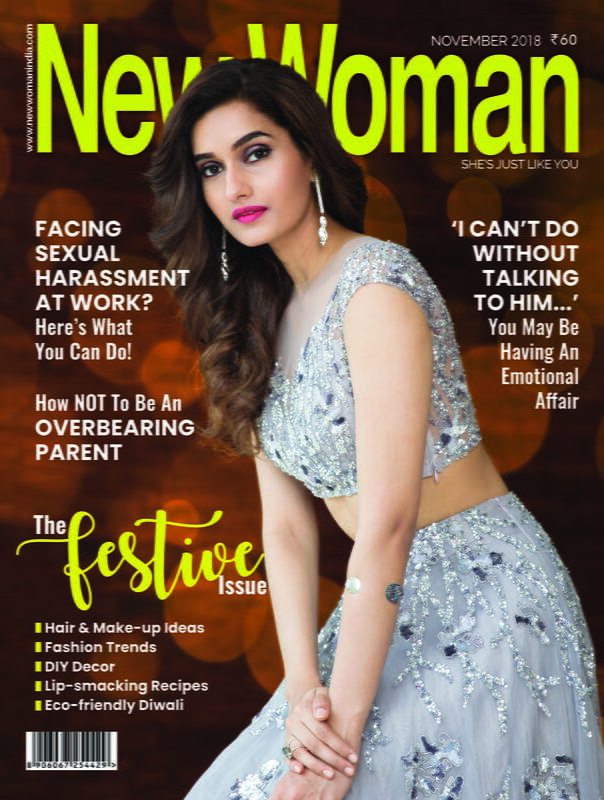 With her brilliant physique, the actress looks gorgeous in any given attire. Follow a fitness regime like the Bollywood diva and achieve a perfect body to flaunt!